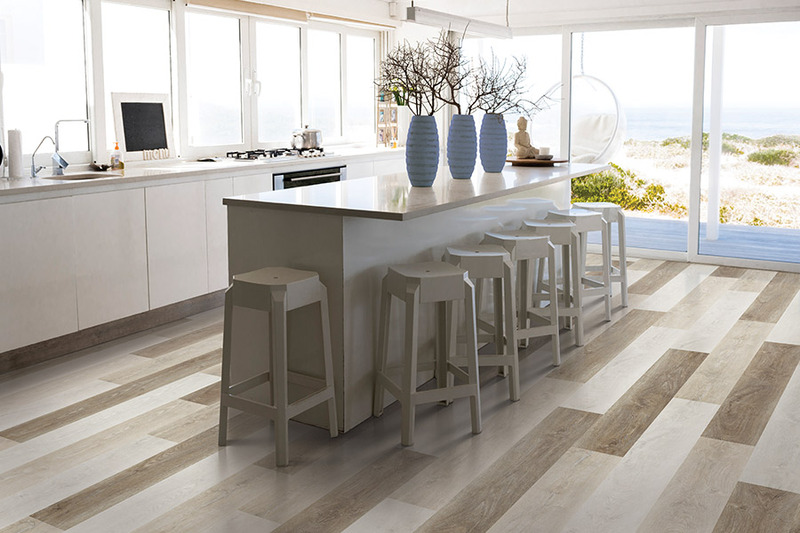 We make it our specialty to offer you the customer endless choices in flooring options. 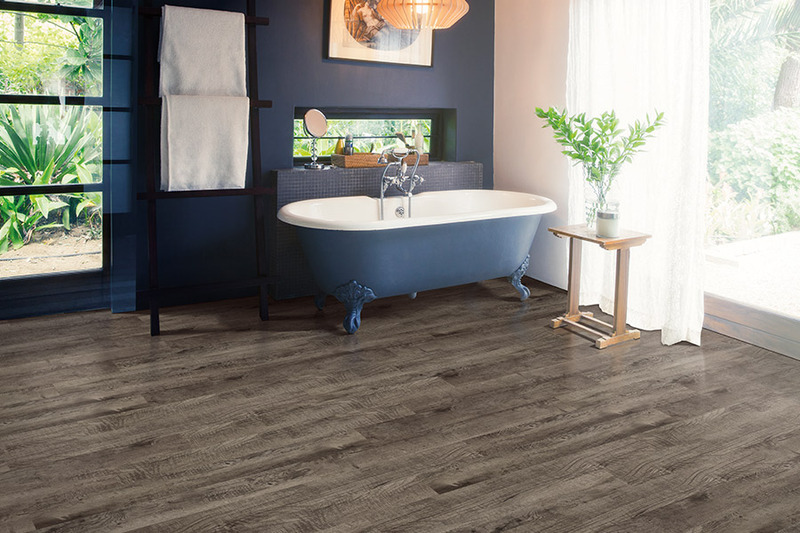 If vinyl is your choice then we offer a wide selection of beautiful styles and colors that stand up to the wear and tear of everyday life. 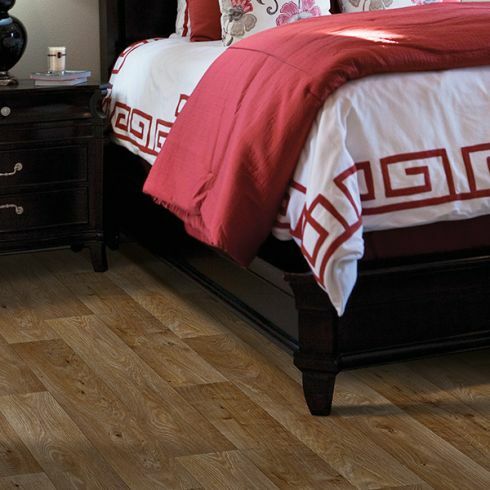 Our partners and manufacturers have found many ways to improve vinyl so this type of flooring is better than ever. 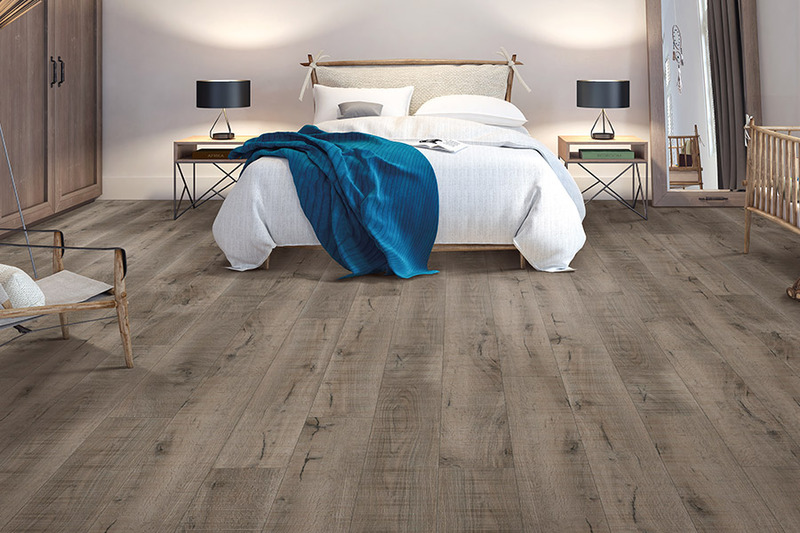 The latest and newest technologies will help to strengthen your vinyl plank flooring so that it stands up to a lot of traffic and the embossing allows the variety of patterns and styles. We are sure we can find something perfect for your Peoria area home or business. Embossing allows us to make vinyl resemble stone, ceramic, and wood that looks like the real thing but without the very expensive price tag. 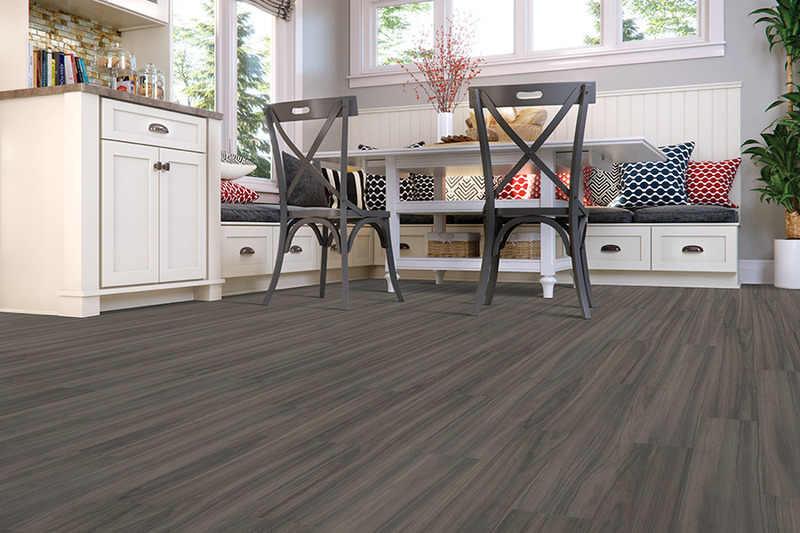 In addition, you can use vinyl in any room of your home from the living room, basement, bathroom, kitchen or maybe remodeling that man cave you have been putting off for months or even years. 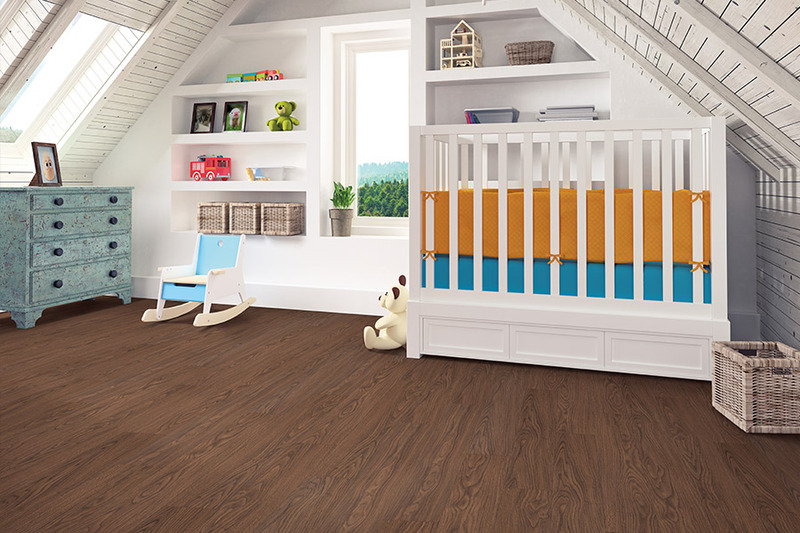 The most popular trend is plank flooring that looks a lot like real wood and even has grain, knots, and texture of trees. 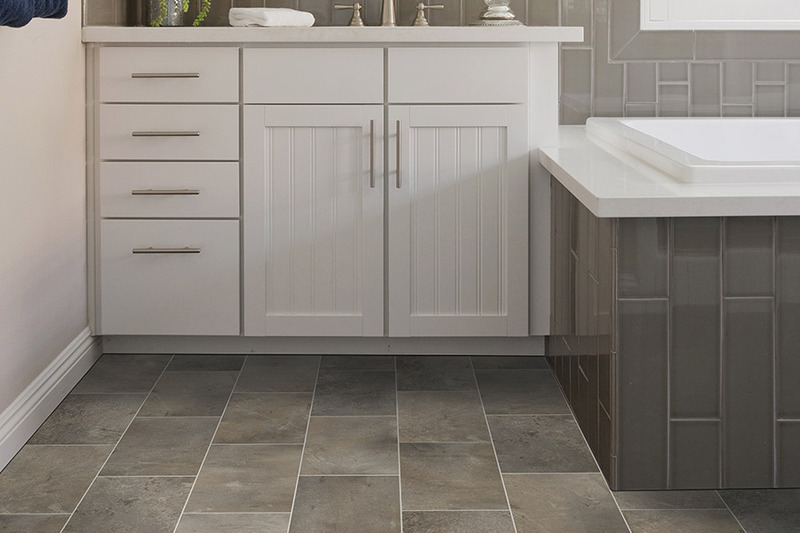 Of course, luxury vinyl that looks like stone is in high demand as well.